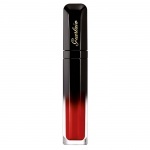 Guerlain Gloss d'Enfer colours and shapes the smile for a deliciously shiny and provocative pout. 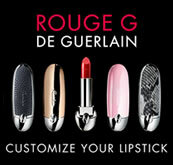 Non-sticky, Guerlain Gloss d'Enfers fine texture glides like a veil on the lips. Composed of mineral and vegetable oils, it keeps lips hydrated and soft. Intensely bright, it ensures a sparkling, shaping and plumping smile. The applicator is perfectly designed to outline and define lip contours. 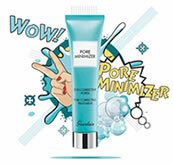 Equipped with a mini-reservoir, it delivers the right dose of gloss, from the first application. 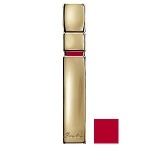 Composed of mineral and vegetable oils, it keeps lips hydrated and soft. 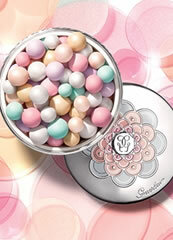 Intensely bright, it ensures a sparkling, shaping and plumping smile.